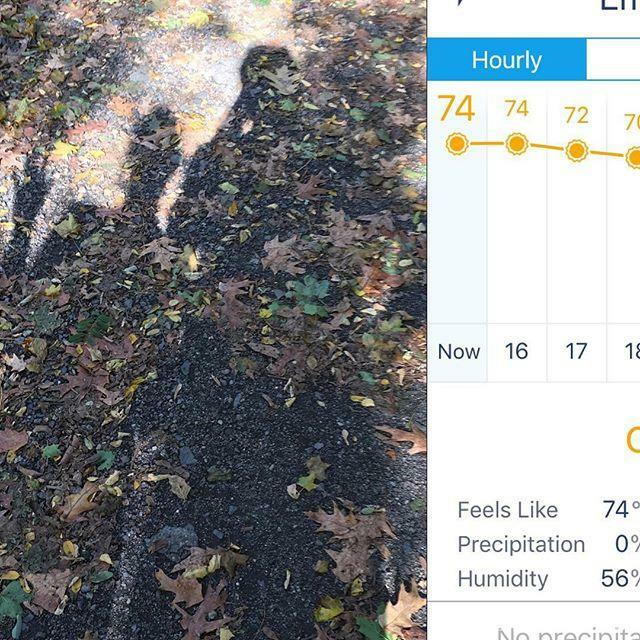 4 miles of walking… is this fall, or summer? …or what? !